The Standard Assessment Procedure (SAP) is the system put in place by the Government to assess the overall energy efficiency of a dwelling. A SAP Calculation when completed will show the resulting C02 emissions from a property. 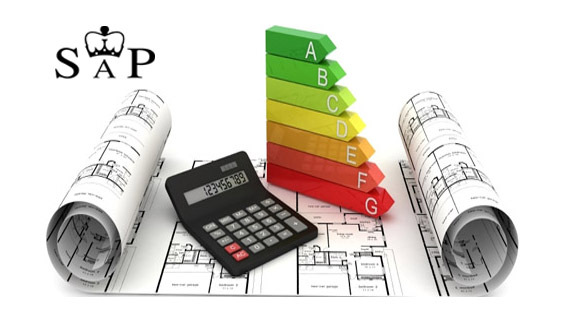 The Standard Assessment Procedure is also used to produce the Energy Performance Certificate (EPC) which is required on completion of a build. SAP Assessors are required to use approved software to show the following information. What is taken into account when completing a SAP Calculation? Air tightness result (Design figure will be proposed) Lower the result the better!